In May 2017, a Resident Evil movie reboot was confirmed to be in development by Constantin Films, with a script made by Greg Russo and filmmaker James Wan (Saw, Insidious, The Conjuring, Aquaman). Curiously, they’re both also working on an upcoming Mortal Kombat movie reboot. 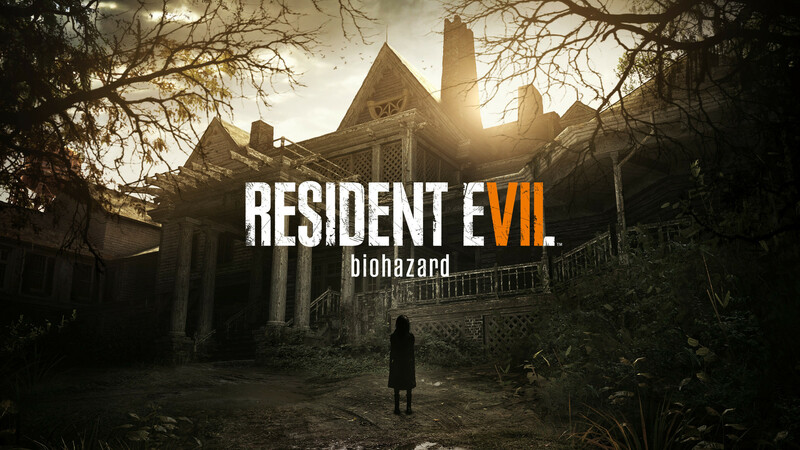 In an interview published last week on Discussing Film, Greg Russo mentioned having been inspired by the Resident Evil 7 (which was also a reboot going towards an entirely new direction for the franchise) while penning the script. Obviously I’m a huge fan of the franchise so to work on that was a lot of fun. And they’ve made six films before so when you come back to that and reboot it, you wanna do something different and not just rehash. For me it was very clear cut that I wanted to go back and make it scary again like a horror film in terms of the classic James Wan style so that was the pitch, going back and looking what made the games scary in the first place so yea Resident Evil 7 was a bit of a touchstone for my draft. Not to shame the original film franchise that was made, I think that did very well, [but] when you create a fresh reboot and look at the over the top action of the Paul Anderson franchise, it was fun and really cool but at the end of the day, for me as a fan of the original game franchise, I always considered the franchise to be horror at the forefront and action as a secondary feature. So it just made sense to go back to the horror roots. There’s no release date yet for the currently untitled Resident Evil movie reboot, but we’ll make sure to keep you updated once more details are revealed. Meanwhile, Paul W.S. Anderson, director of the previous Resident Evil movies, is working on a Monster Hunter film.